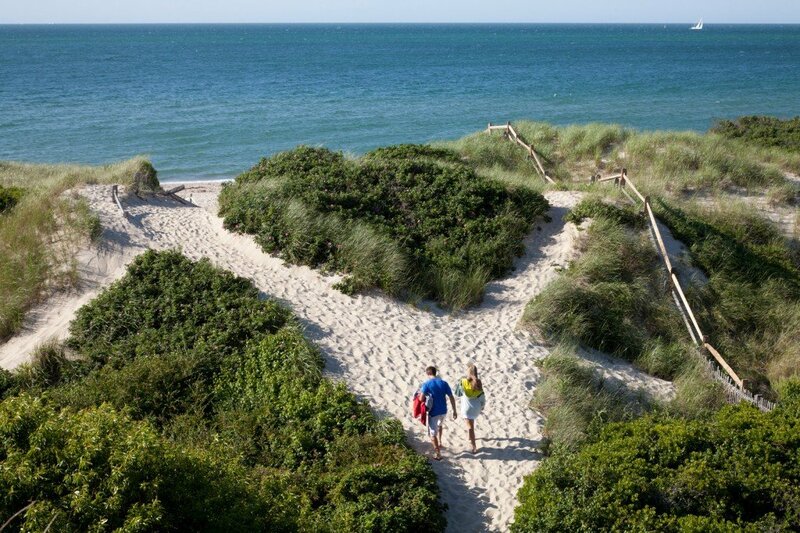 Welcome to Nantucket Insider, your one-stop blog for news, events, and fun happenings on Nantucket. 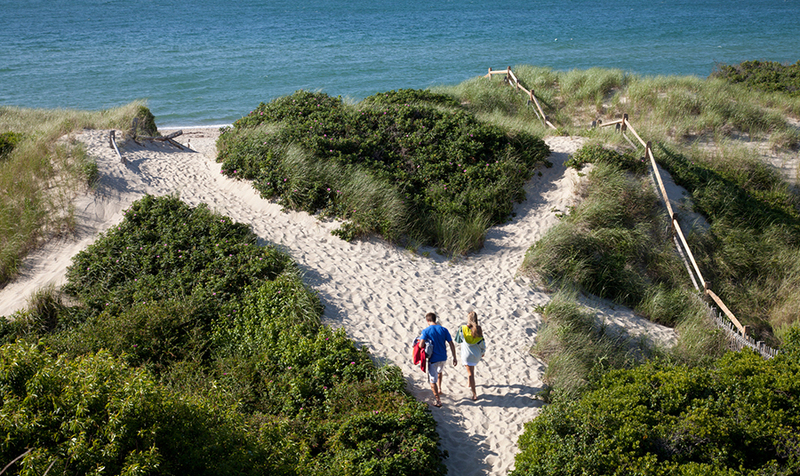 From a Q&A with your favorite local chef to weekly hotel specials, our goal is to keep you up-to- date and connected to the very best of Nantucket. Make sure to check back weekly for updates about entertaining, food and wine, style, and new ways to enjoy life on island. We hope you enjoy!